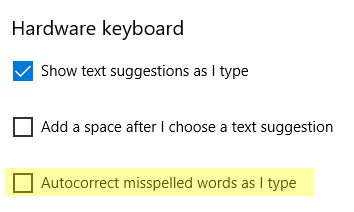 There are lots of shell commands in Windows 10, that you can access by typing shell:<SomeFriendlyName> into the "Run" dialog or the Start menu search box/Cortana. In most cases, these shell commands open some system folder or a Control panel applet. 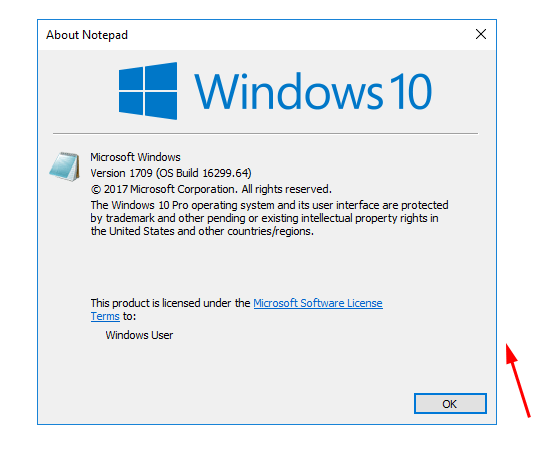 This post explains the shell commands in detail and provides the full list of such commands available in Windows 10. 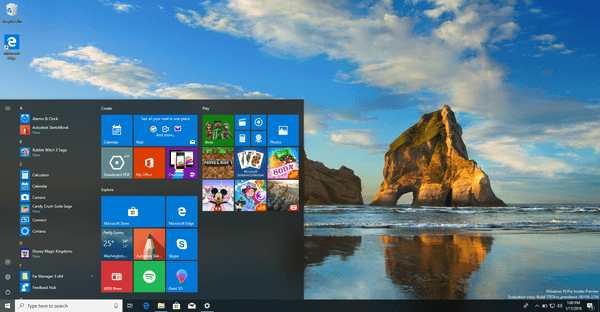 Windows 10 comes with .NET framework 4.5 pre-installed, but many apps developed in Vista and Windows 7 era require the .NET framework v3.5 installed along with 4.5. 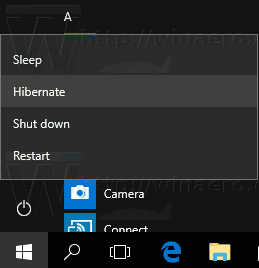 This post explain how to add the Hibernate option to the power button menu in the Start menu. The command can be used to put your computer to hibernation instead of shut down. 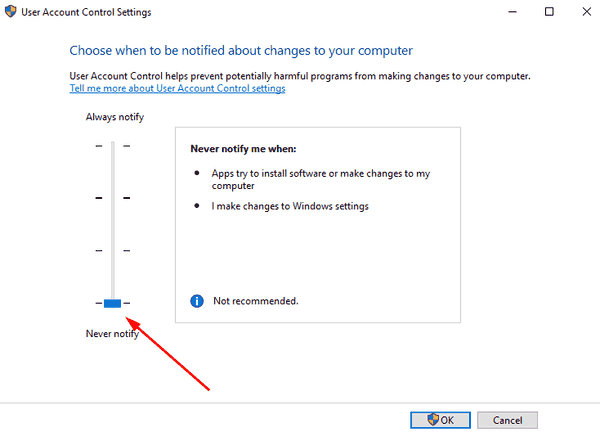 User Account Control, or just UAC is a part of the Windows security system which prevents apps from making unwanted changes on your PC. 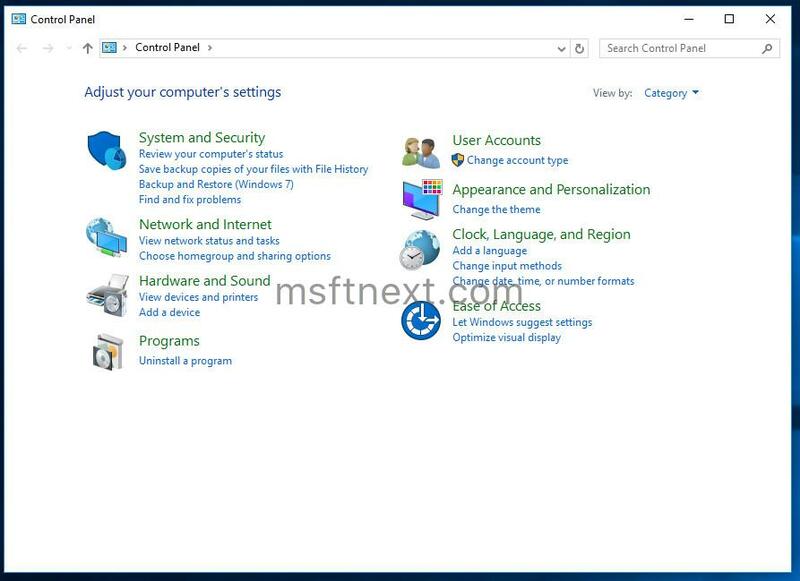 When some software tries to change system-related parts of the Registry or the file system, Windows 10 shows an UAC confirmation dialog, where the user should confirm if he really wants to make those changes. Control Panel as we know it today, has been in Windows since Windows 95. It houses all the Windows settings in one place. 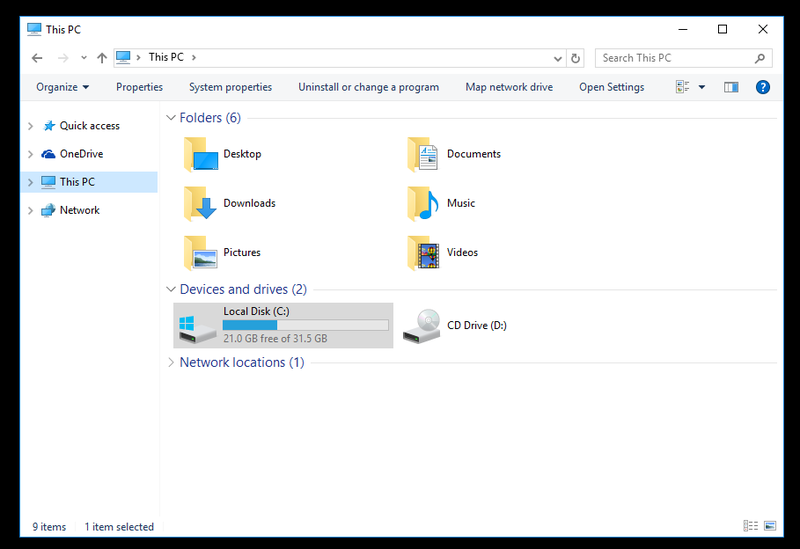 As with previous versions of Windows, in Windows 10, Control Panel is a special virtual folder. 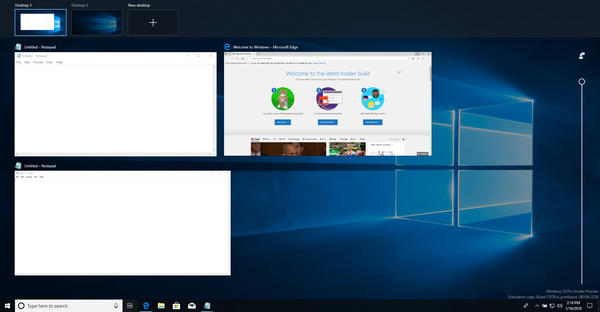 You can open Control Panel to change the appearance of your Desktop, Start menu, update hardware drivers, manage scheduled tasks and do many other things.